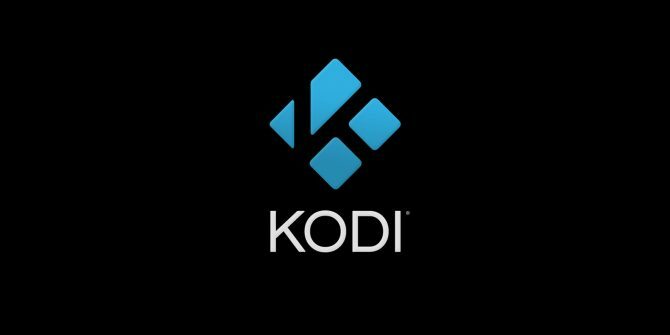 This is the most up to date Kodi package, we have worked tirelessly to put together the VERY best apps on the planet, all working, flawless. I promise you will never find a more put together Kodi package anywhere! !